54″ Global Table shown in Cherry. 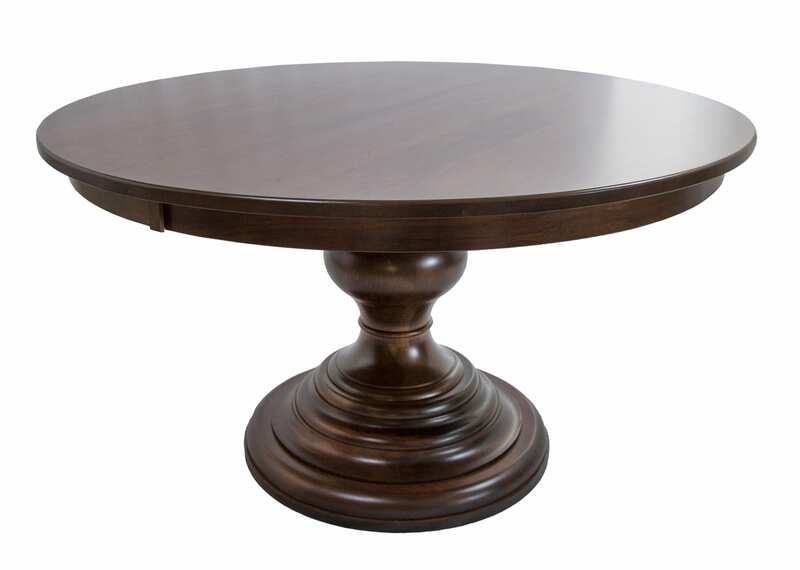 Standard Features: Round or oval top, nail edge. Available in sizes: 48″ round to 60″ round (6″ increments).